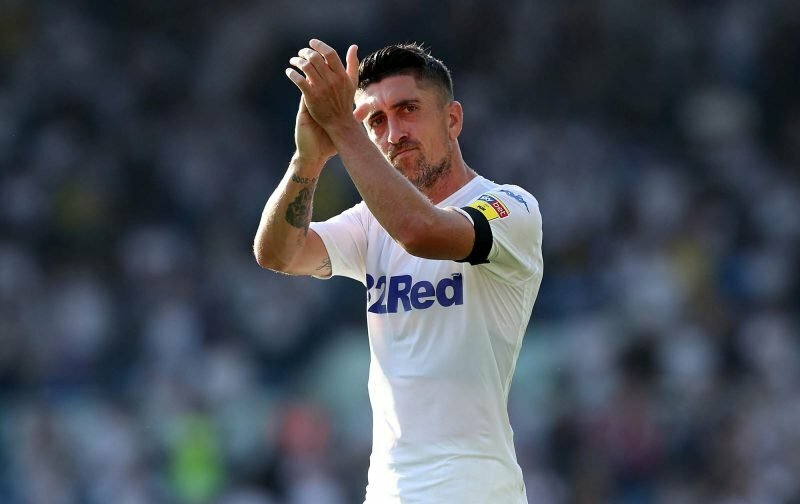 Leeds fans have been reacting in their numbers on Twitter to the news that Pablo Hernandez has again been overlooked. Much like with the official EFL Team and Player of the Season awards, the Football League governing body have not handed the Spaniard a high accolade, with the Championship Player of the Month Award for March instead going to Rotherham’s Semi Ajayi. The 25-year-old did enjoy a profitable month with the relegation-threatened outfit, scoring five goals in as many games, including two braces and two Man of the Match-worthy performances, that helped the Millers pull marginally closer to Wigan Athletic, and the promise of second-tier football for another year. Hernandez, meanwhile, also smashed it in March with five goals and two Man of the Match-worthy outings in five games, which helped to keep our automatic promotion hopes alive, having scuppered a great chance against QPR at the end of February. Hopefully, the Spaniard’s efforts pay dividends in the end and he gets the greatest accolade possible, or at least the second best, by securing our long-awaited return to the Premier League automatically, without the need to slug through the Play-Offs. It’s a joke but then again nothing surprises me in this corrupt run league ???? Come on mate Rotherham are doing much better than us???? I’m fine with this pick. Ajayi has been class for Rotherham, will definitely get sold to a big club come summer. Who nominates.This a a joke .Are the nominaters bats? More insentive for Pablo to prove em wrong on the pitch, that he needs it .Mot! Easier to stand out in a struggling team like Rovrum.